When one grows up with a family trade, it’s natural for childhood memories to intersect with those of the business. This is true for the Zybert brothers, sons of Davide Zybert, who founded the Italian jewellery house, Zydo. “Our father was always excited to show us what he was working on, and how pieces came along,” says Roberto Zybert, now the Head of Production and Chief Creative Officer at Zydo. He recalls a time when he was around eight years old when his father came home from a business trip in what young Roberto imagined to be an extremely exotic location. “He reached into his jacket pocket and pulled out the most beautiful diamond I had ever seen. At the time I couldn’t understand much about it, but I know that from that moment on, my interest in gemstones began to flourish,” he says. 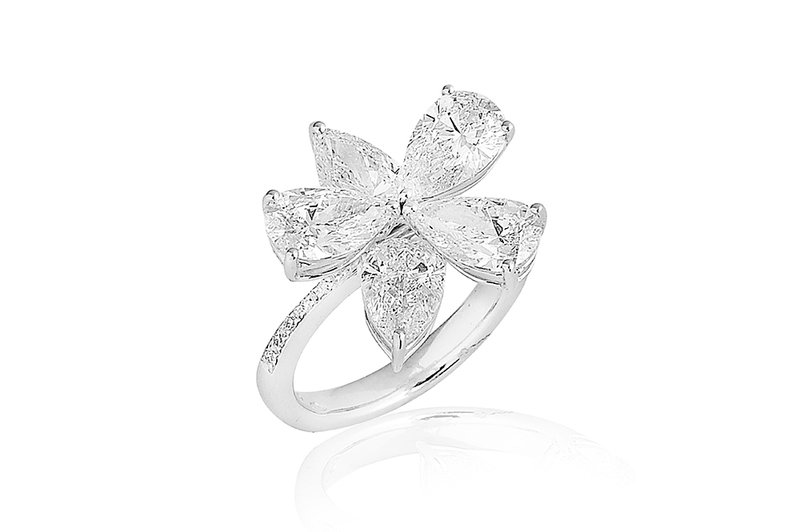 Since its founding in 1972, Zydo has been making a name for itself on the international jewellery stage. Roberto and his brothers helped grow the brand beyond European shores. Today, it is present in Asia, North America, and Latin America. Roberto, along with other top company executives, remains deeply involved in the jewellery creation process. “It is long and detailed, starting from an idea, to drawing on paper, to 3D CAD design, to modelling, and sampling,” he says. The company also has a direct diamond-sourcing network, allowing it to select top-quality stones, as well as find those of similar size, colour, and quality for use in a single piece of jewellery. 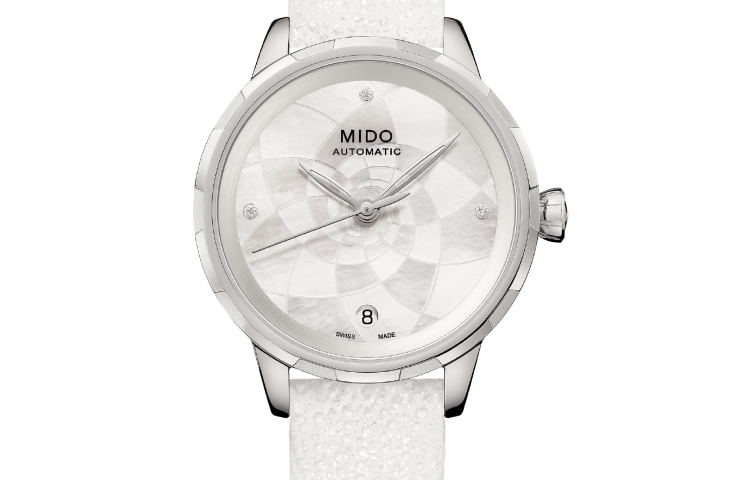 This ability to scrutinise and select stones proved especially crucial in Zydo’s latest offering, which Roberto describes as one of the most special collections that the brand has made. Each piece in the collection showcases a large, exceptional stone. “All the stones are unique and each holds an exceptional rarity,” explains Roberto. He adds that the necklace with a heart-shaped diamond pendant is an especially unforgettable piece: “I followed its production closely, from the sourcing of each heart-shaped diamond, which had to be matched to one another precisely to have a perfectly executed piece.” That necklace is made of big pear-shaped diamonds in graduation ending with a 5.50ct heart-shaped diamond. It has more than 27 carats of diamonds in all. 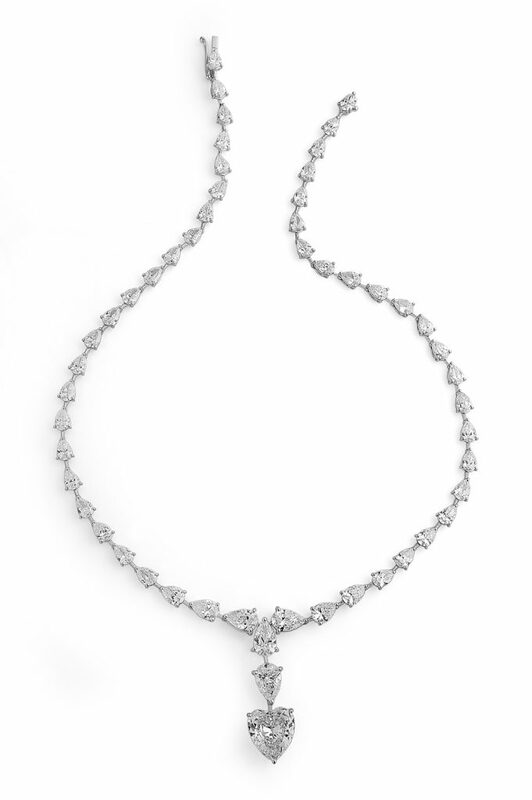 Each of the nine bigger diamonds in the necklace is certified by the GIA, and is classified as having D colour — perfectly colourless, and very rare. Colourless diamonds, from grade D to F, make up less than 1% of the world’s supply of diamonds. 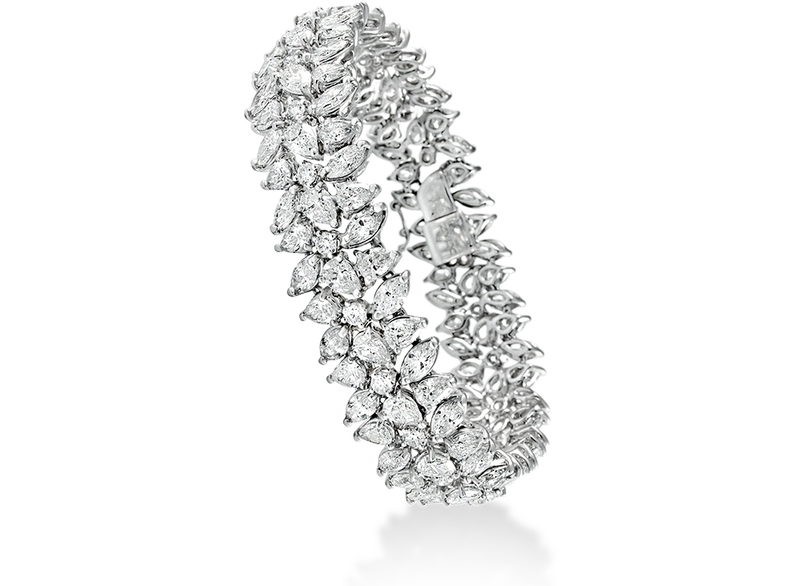 Another piece, a bracelet, features two rows of pear-shaped diamonds with a total of 20 carats and an F colour classification. What makes it interesting is the flexibility of the diamond-studded strands, making the bracelet truly comfortable to wear. 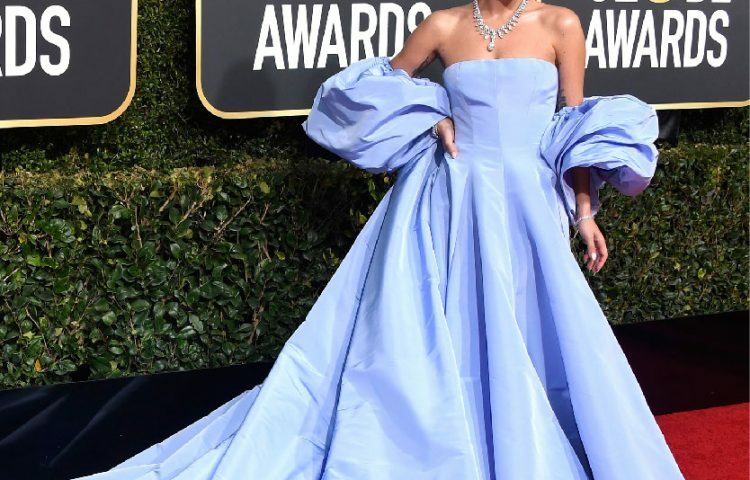 “One of the things I most love about diamonds is that they’re universal and that they’re admired and cherished in every country and every culture in the world,” says Roberto. And while their clients possess the same passion for beauty and quality, he notes that those in Southeast Asia tend to have an exceptionally high standard, paying more attention to small details and choosing quality over size. 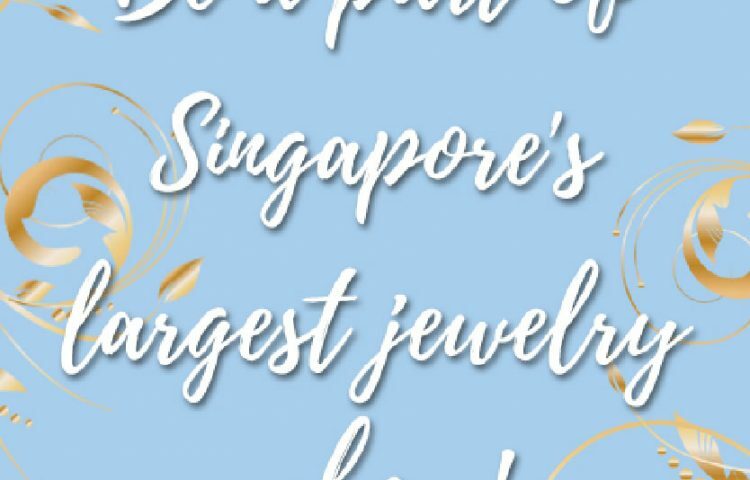 “We believe in the Southeast Asian market because there is a strong core of high-end luxury buyers who appreciate luxury and quality jewels. We want our clients to have more frequent access to view our collection in person. Therefore, in upcoming years, we have plans to impose a larger and more permanent presence in the region,” says Roberto. Zydo plans to expand to more countries around the world in the future. Yet despite its global scale and vision, Zydo remains one of the few jewellery brands that carry out the entirety of their production in Valenza. A municipality in northern Italy, Valenza has a strong artisanal tradition, especially in goldsmithing. By keeping its production in Valenza, Zydo gains access to artisans and craftsmen who have been learning how to make jewellery since early childhood. The single location also allows the team to directly oversee every single step of the process, from beginning to end. It also helps them ensure each piece reflects their standard for quality, a timeless aesthetic, and the Italian perspective of beauty.